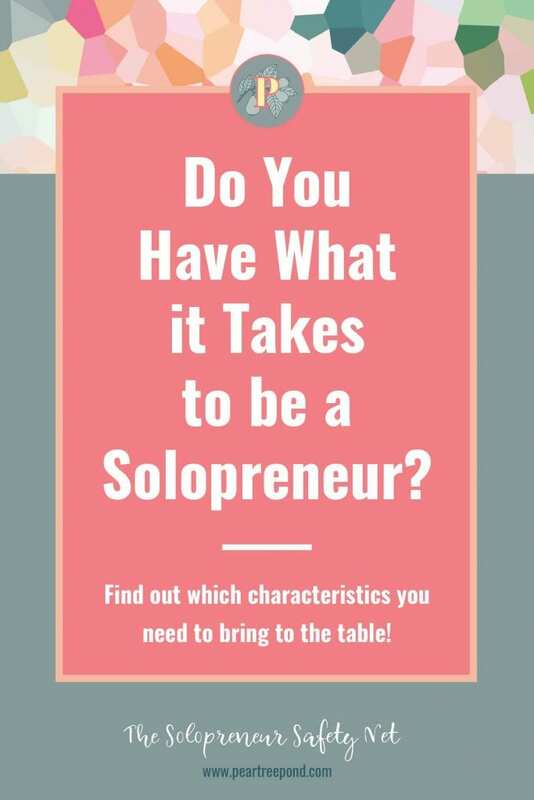 Do You Have What it Takes to be a Solopreneur? 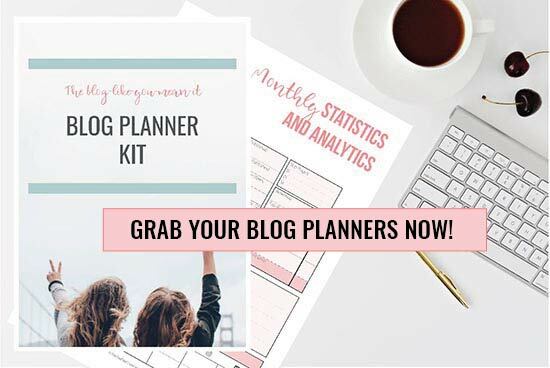 When you are reading this, it's probably safe to assume that you are toying with the idea of becoming a solopreneur, right? But maybe you are not 100% sure if solopreneurship is right for you. After all, the concept of being a solopreneur might seem equally as enticing as scary. Therefore, I think it's a great idea to just take a minute and do some soul searching before you start. A solopreneur is someone who builds his or her own business single-handedly. And in doing so, a solopreneur needs to be a jack of all trades and know all the moving pieces that come with an own business. Sounds a bit overwhelming, doesn’t it? 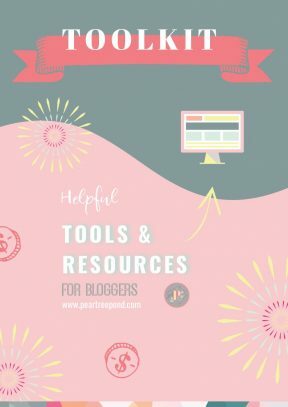 It doesn’t mean that a solopreneur can’t get any help though! They may well outsource some tasks and chores. But they stay in control and decide which direction to go. I already mentioned the overwhelm-factor above. 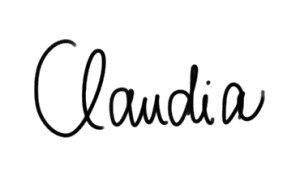 So let’s have a look at some of the other cons of being a solopreneur, before we head over to the bright side and discuss the pros as well. Obviously, feeling lonely and isolated is something that might come up. You have to be prepared to work on your own and be comfortable with that. Of course, you can talk to other people and network, but at the end of the day, no one else will do your work for you. Financial insecurity is another issue that might concern you. Do you have sufficient funds to support you through those first months without income? And even once you start earning money, it won’t be a guaranteed income. There will be good months and quite possibly there will be bad months too. Are you prepared for that? If you tend to be a workaholic you need to be extra careful not to burn out. Don’t shrug this off as unimportant. You are the most important person in your solopreneur business and it stands and falls with you. So take good care of yourself! Another thing that might burden you is having to lift the heavy weight of being solely responsible for EVERYTHING. No one else to blame. Ouch, that’s a tough one, right?! Now before you bury your head in the sand and say “Enough, that’s too hard, I’m not interested anymore!”, let’s have a look at the bright side. All the cons mentioned before do have an upside as well. Two sides of the medal, if you wish. It’s just your mindset and point of view that makes the difference. Thinking about all the skills you need to master in order to make your business work might seem intimidating and overwhelming at first. But if you approach things step by step, you will realise that this is a great opportunity to learn. As we all know, sometimes we need a kick in the rear to get moving and learn… Trying to build your own business gives you a great incentive! Instead of feeling lonely, you might enjoy being your own boss. No one tells you what to do and how to do things. Relish the freedom of experimenting and trying new things. Even though your income is not guaranteed, it’s also not capped. Seriously, if you get this to work, you might be making more money than ever before. The sky is the limit here. You make your own schedule – go set some time aside for yourself. No one is stopping you! Being in charge is not just a burden. Think about it differently. In times like these when jobs aren’t secure anymore, no one will sack you. If things don’t work, you fix them. You are actively building your business brick by brick (figuratively) instead of relying on a paycheck. This is huge. You create the world you’d like to live in. Finally, what you’ve probably been waiting for since you started reading this post: Hell yes, you can work wherever and whenever you want. If things go well, you could be travelling the world while still making money. That’s the cliche that a lot of people have about being a solopreneur: Sitting at the beach, sipping a cocktail and occasionally checking how much money they are making at that very moment. While this is certainly not true for the majority of solopreneurs, if you really set your mind to it, this could become your reality. It all comes down to the vision you have for your life. Maybe it’s the sitting-at-the-beach-and-get-rich-scenario. Maybe you’d love to use the money to make an impact, change the world for the better. Or – why not do both? The beautiful thing about being a solopreneur is, you can dream big and make things happen. By the way, I’d love to hear what vision you have for your business! So what does it take to be a solopreneur? … know yourself, your value and your vision. Stay focused. 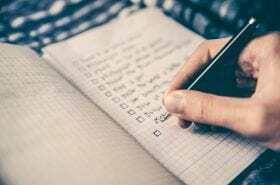 … be able to plan ahead and work self-motivated, independently and consistently. … be patient and resilient. Cut yourself some slack if things don’t work out right away. … be willing to learn constantly. … see challenges instead of problems. … want it enough to invest in your dream. Be it time, effort or money. So, what do you think? Do you have what it takes to be a solopreneur? Even if you struggle with some of those points – doesn’t mean you can’t make it. As long as you are aware of these pitfalls and are willing to work on them, you should be good to go. 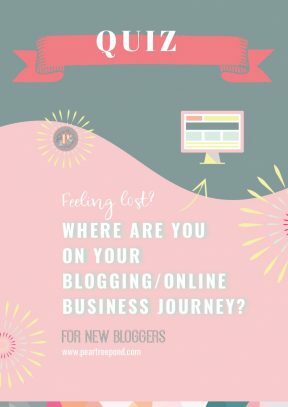 If you decide to take a leap of faith and start your own blogging business, I’m here to help. In fact, this blog post is the kick-off to a blog post series I’m planning. 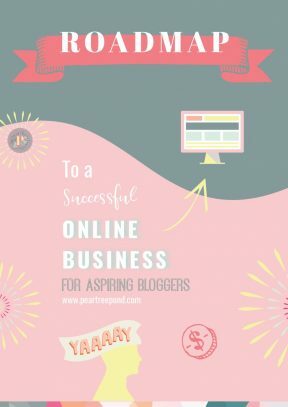 In this series, I’ll take you through the major steps of creating your own successful online business as a solopreneur. 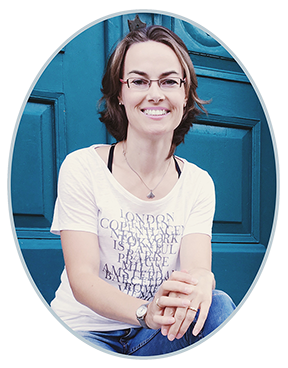 At the end of this series, you should be able to create your vision (if you don’t have one yet), find your niche and audience, create your website and offers, market them and create a work-life balance that suits your needs. Sounds good? 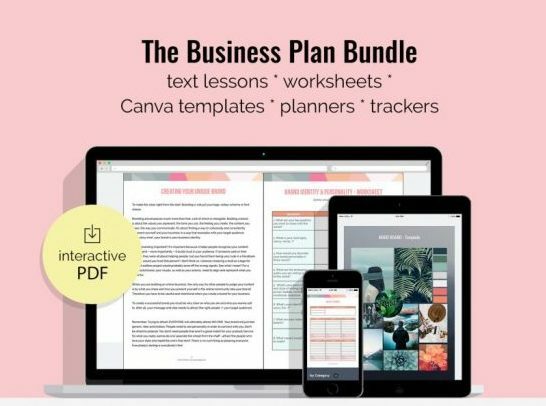 I also created an online business roadmap for you! 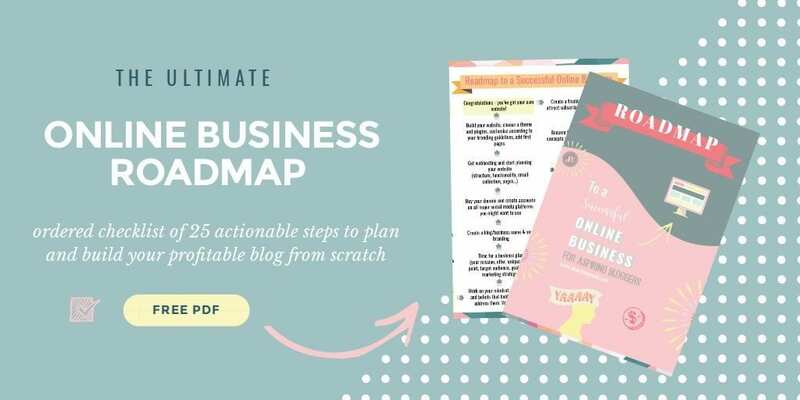 Get your ordered checklist of 25 actionable steps to plan and build your profitable blog from scratch. So long, all the best! Talk soon.